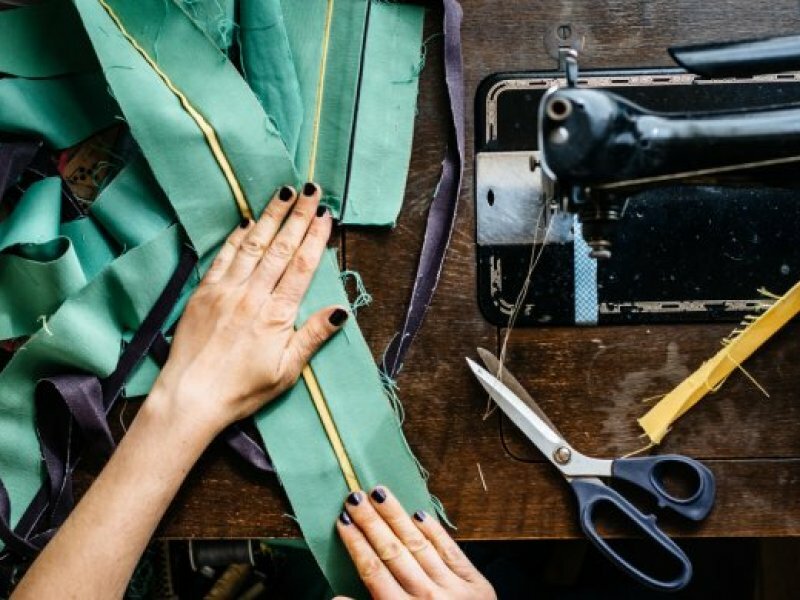 Love Business brings business and personal development opportunities together. If you are a business owner, manager or thinking of starting a business - and you need answers, inspiration or just to see what’s happening in your area - Love Business EXPO 2019 is for you. 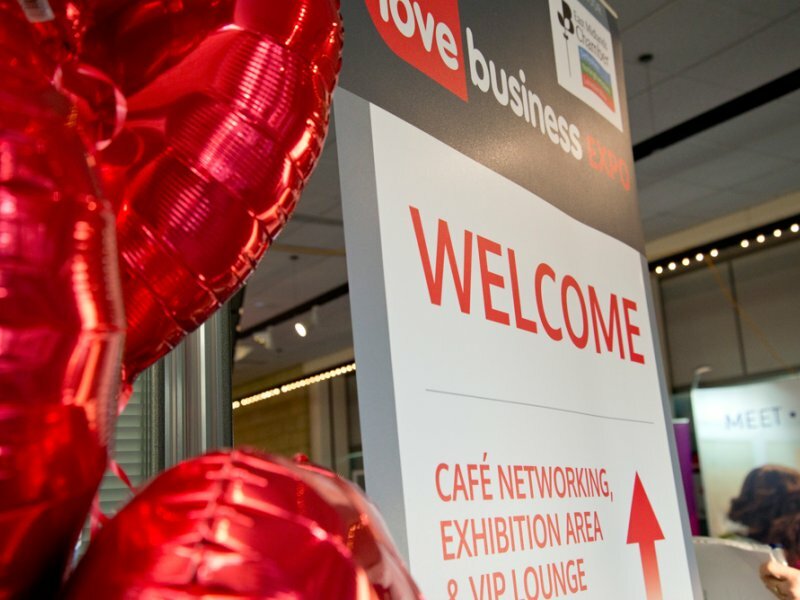 The 2019 Love Business Expo is on Wednesday 27th February and we are returning for the second year to Holywell Park Conference Centre, in Loughborough. If you want to exhibit, please register your interest and you will have first choice when stands go on general sale on 1st October 2018. 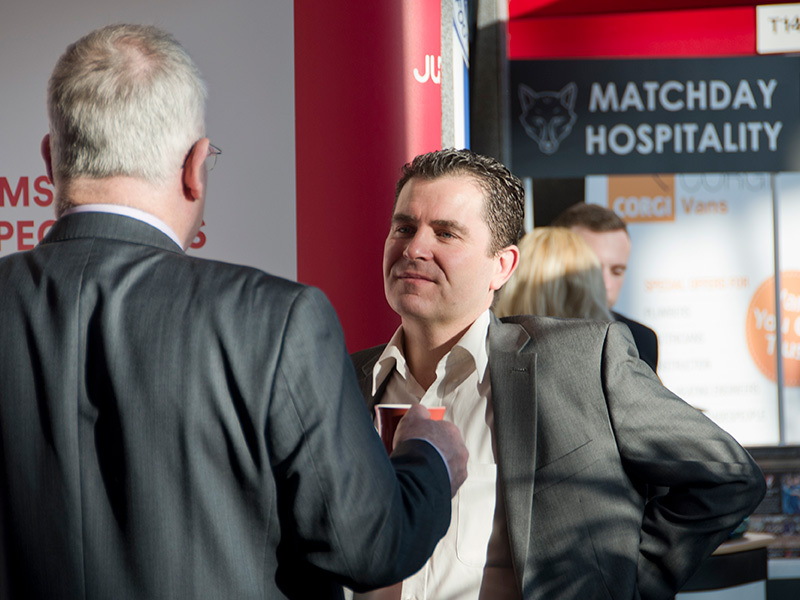 Attracting high delegate attendance from the initial launch set a challenge to grow the events popularity year on year. 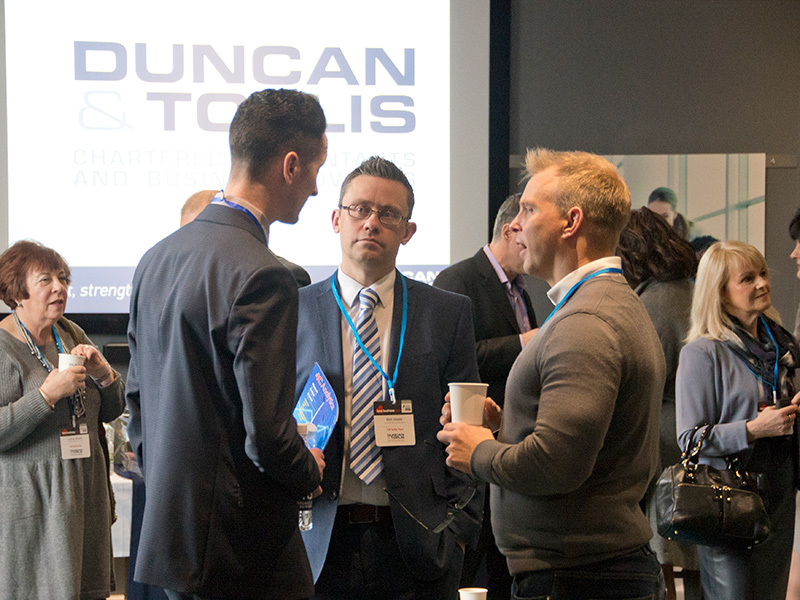 After three successive years of increased delegate attendance, the fourth year of Love Business saw it expand into one of the region’s largest exhibition venues at The International Exhibition Centre at Donington Park, Castle Donington. 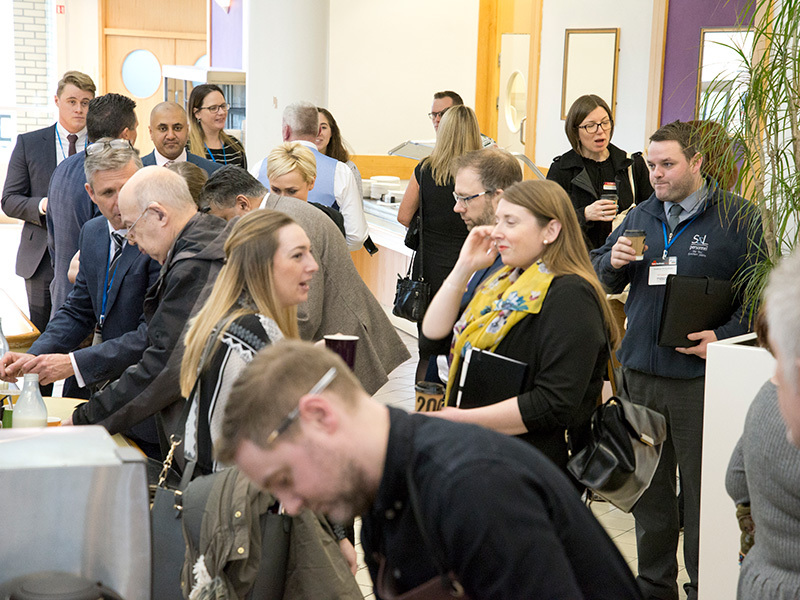 Partnership approach - With a mixture of business, public sector and membership organisations, the event has been designed to have a broad ‘cross sector’ appeal. 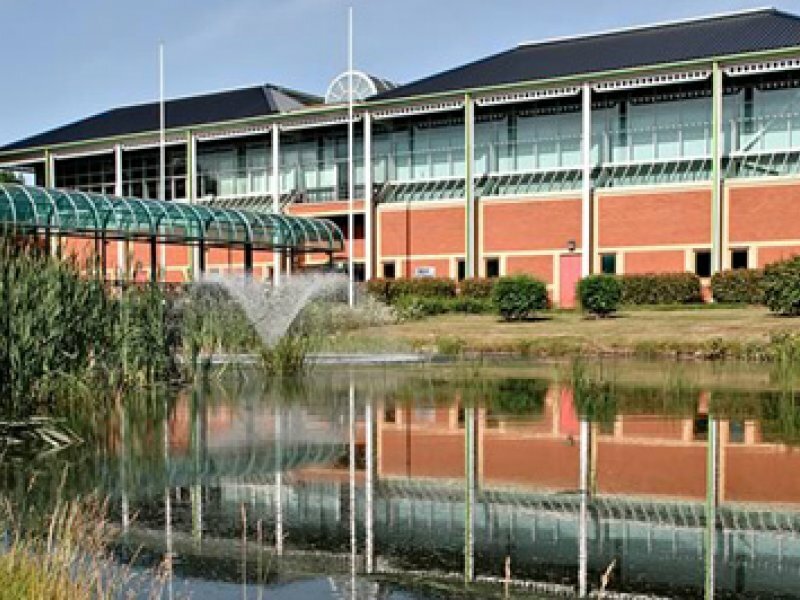 Regionally centric location - Based at the purpose built conference and events facility, Holywell Park in Loughborough, the Love Business event is at the heart of the regions motorway network. This landmark venue is easy to find, parking is extensive and free! Dynamic format - Each of the four years to date has seen a new twist on the format. Something added to surprise and to ensure the event is more memorable than before. 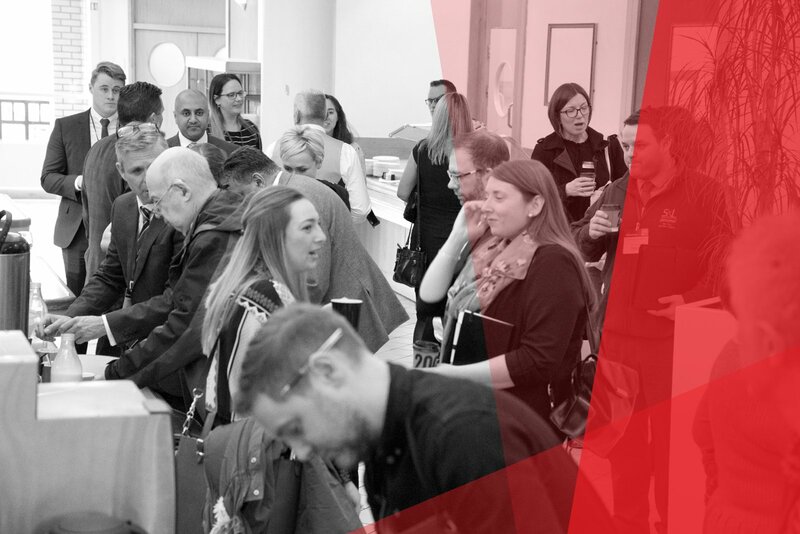 Whether it’s to hear the speakers, network or find out more – the delegate and exhibitor feedback has ensured ‘word of mouth’ has been a significant factor in this being regarded as the regions business event of the year. Love Business Expo 2018 - Book Your FREE Delegate Place Now!